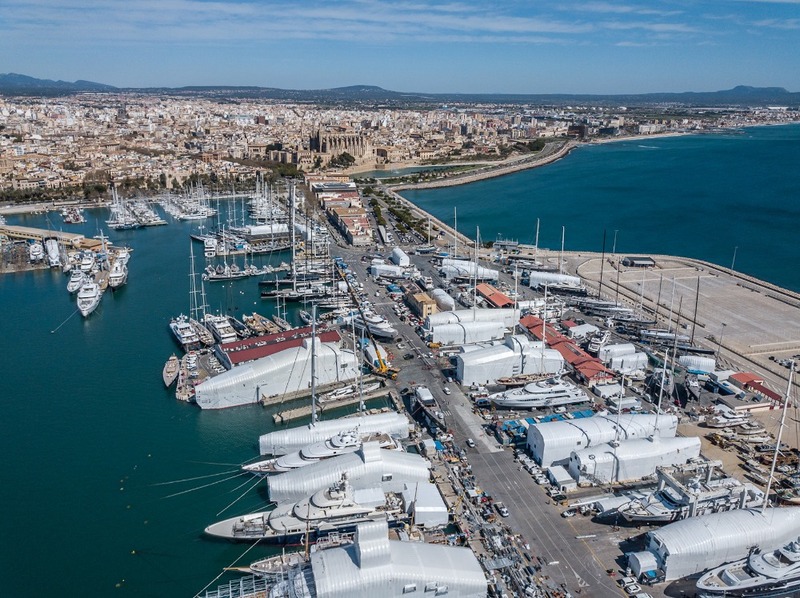 Undertaking refit and repair work in Palma de Mallorca is growing in popularity amongst superyachts, with peak season refit spots in STP Shipyard Palma often filling up a year in advance. In response to the increasing demand, the shipyard is expanding its offering with a new 1000-tonne travelift set to be operational by September 2018, just in time for the winter refit season. The new travelift will significantly enhance STP’s haul-out capabilities, which are currently limited to a 700-tonne travelift. 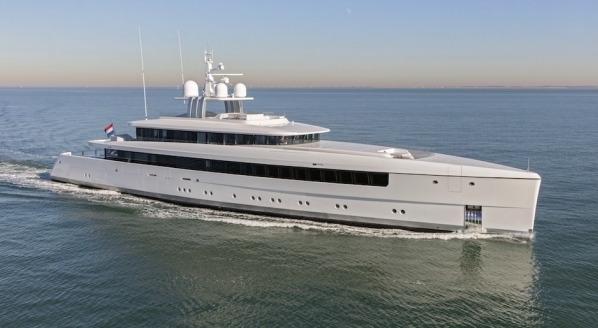 At 26m long, 12.5m wide and 25m high, the new piece of equipment will enable the shipyard to hoist motoryachts up to 57m and sailing yachts up to 67m, with a maximum beam of 12m in both cases. 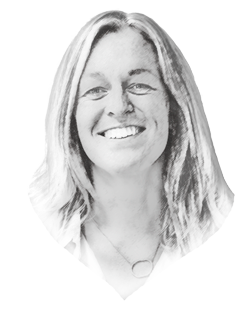 Certain sailing yachts will also not need to have their stays or backstays removed due to the increased height of the new travelift. 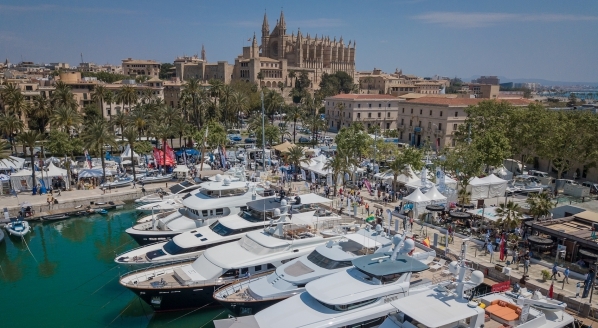 What’s more, companies within Palma’s ‘open shipyard’ will benefit from the opportunity to attract larger yachts to the facility and perform larger-scale refits. 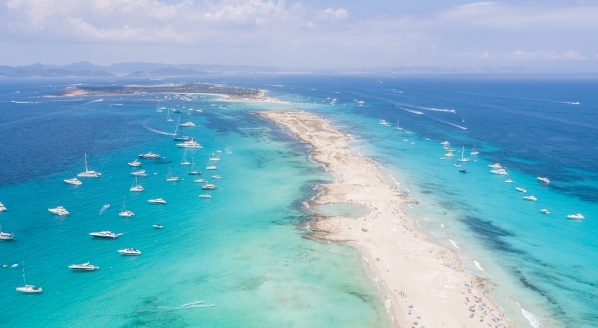 “We’re adapting to the industry’s demands, which are coming about because of the ever-growing popularity of the Balearic Islands among superyachts,” Campuzano adds. The number of travelift manoeuvres has shot up over STP’s ten years of operation, as have the number of companies authorised to work at the yard. 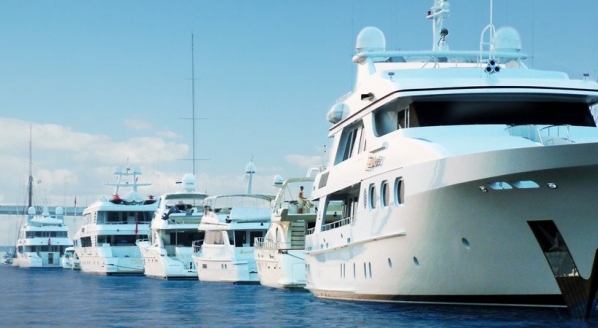 With this new travelift, these figures will be able to grow and will hope to see the region welcoming new clients, to the benefit of the local yachting industry as a whole.